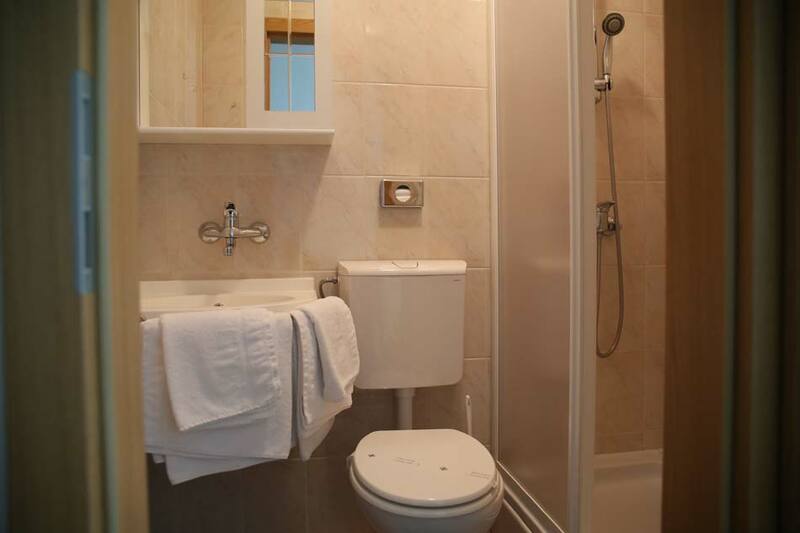 Our motel offers accommodation in 4 rooms (3-star double rooms with an extra bed). 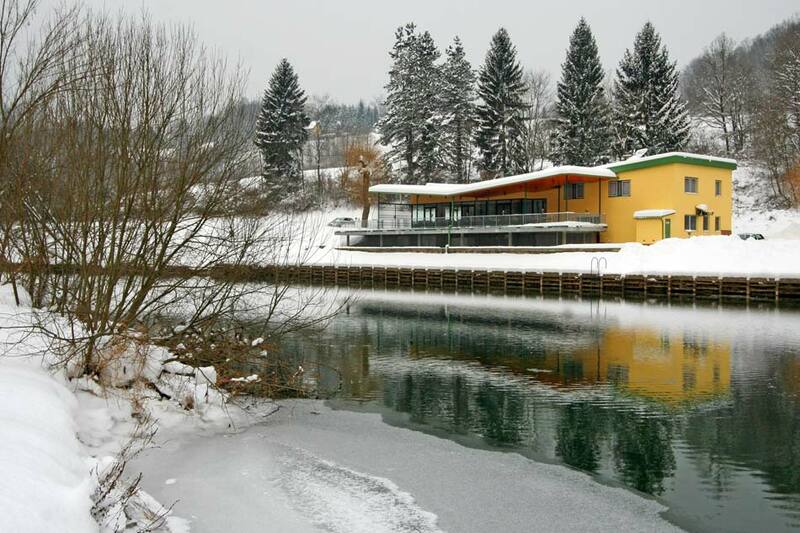 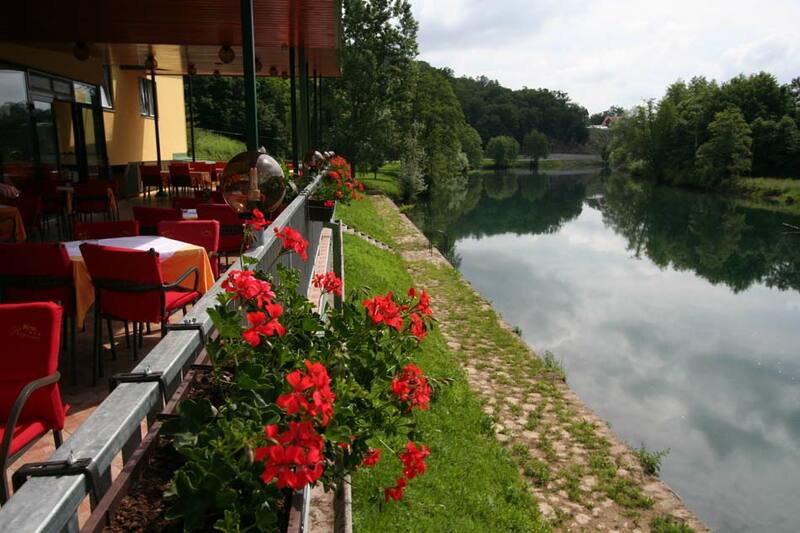 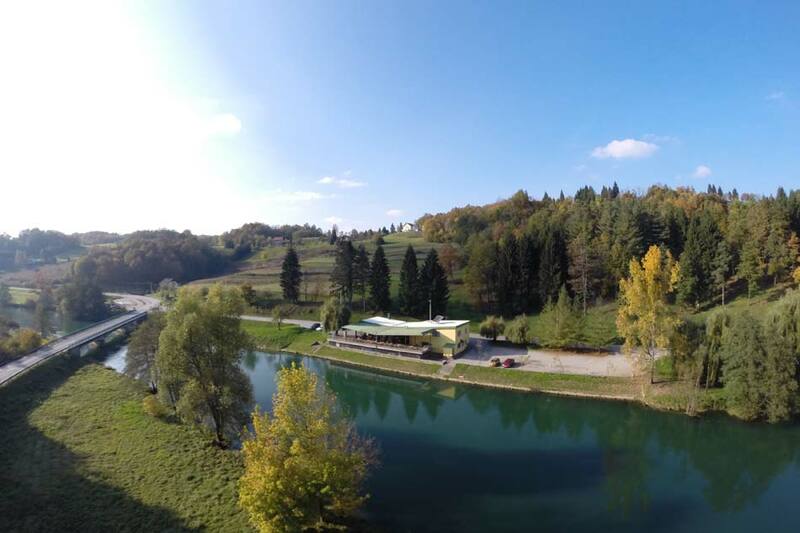 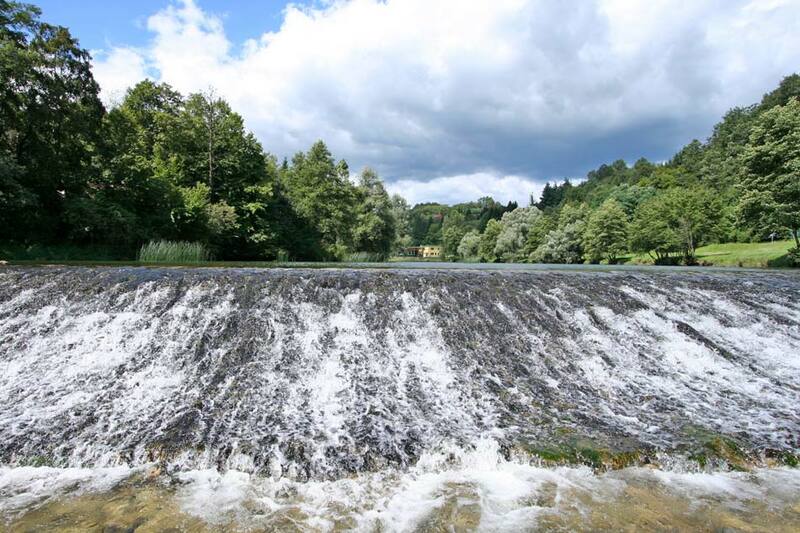 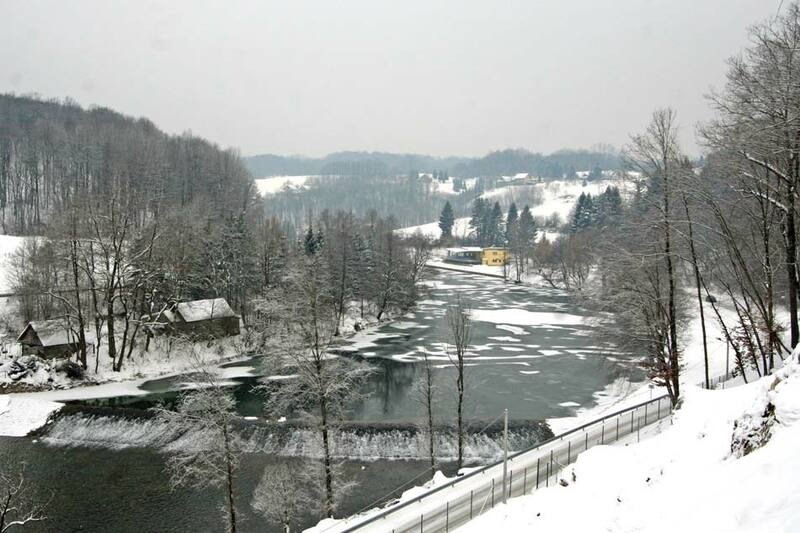 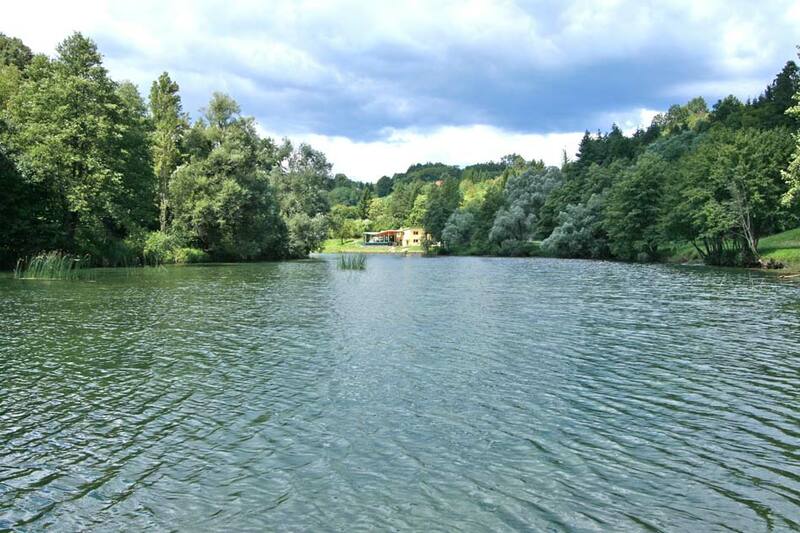 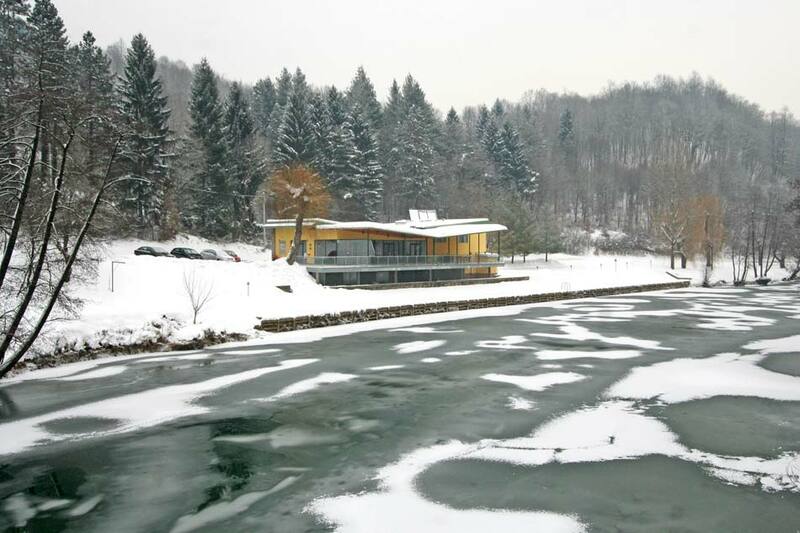 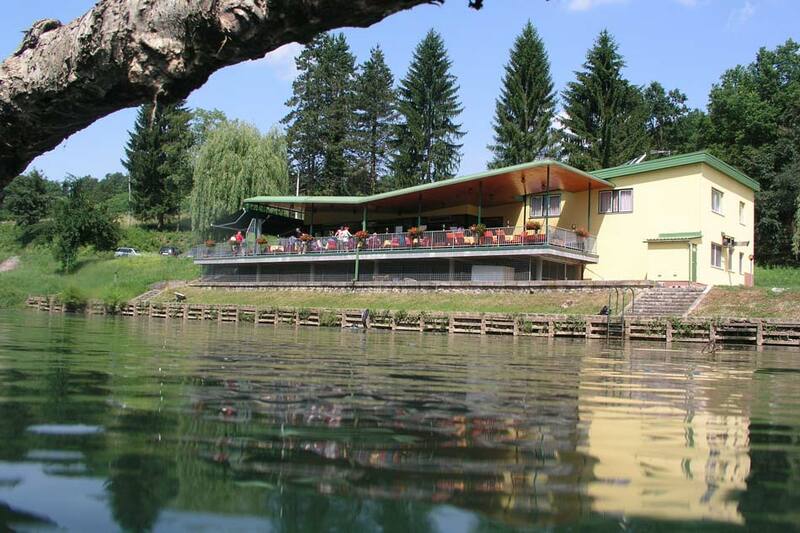 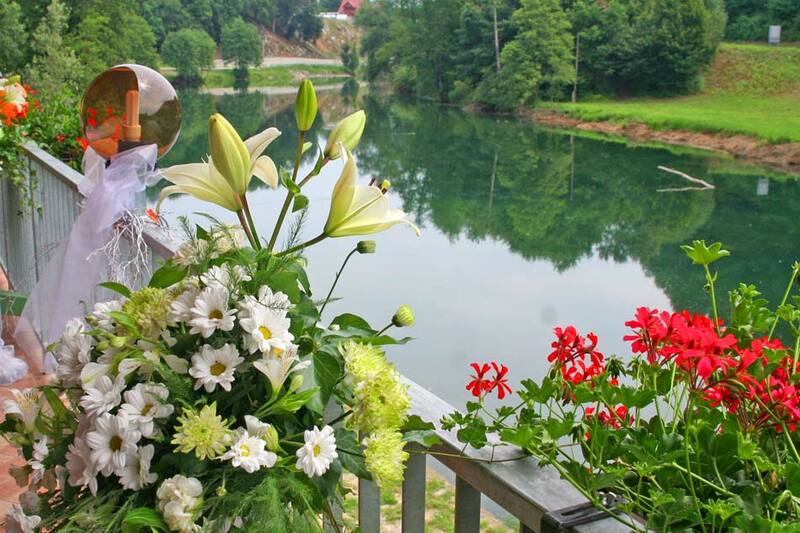 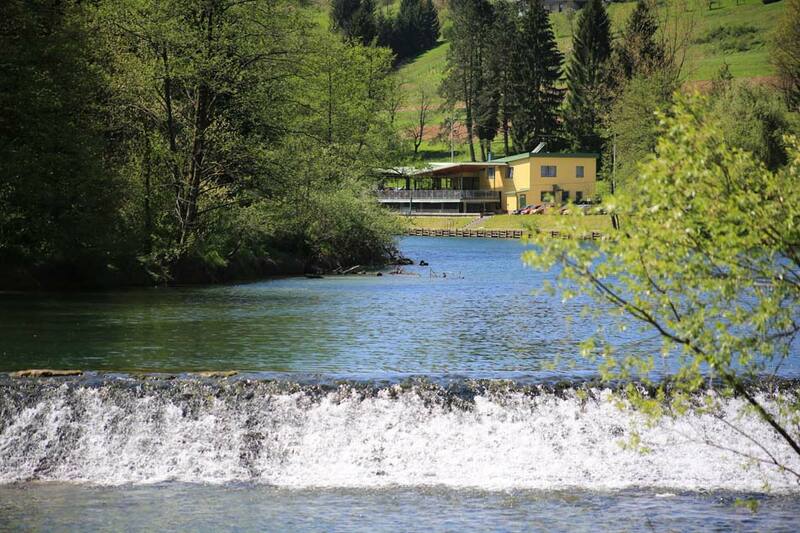 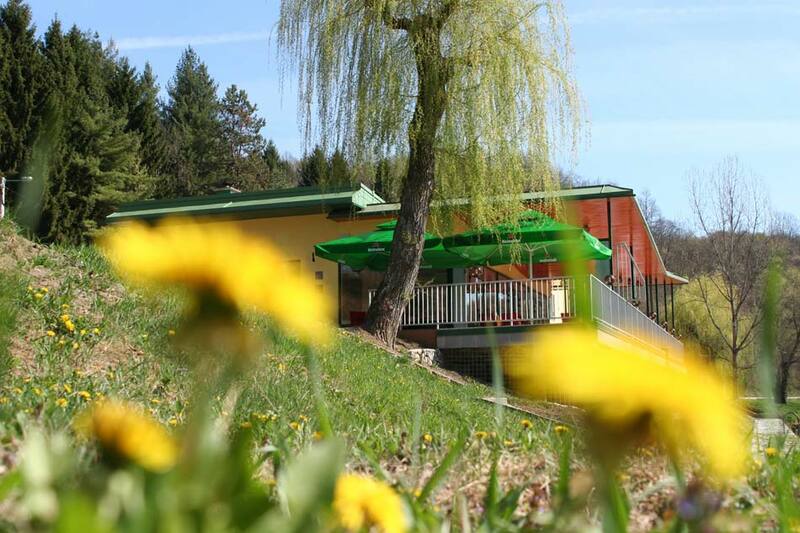 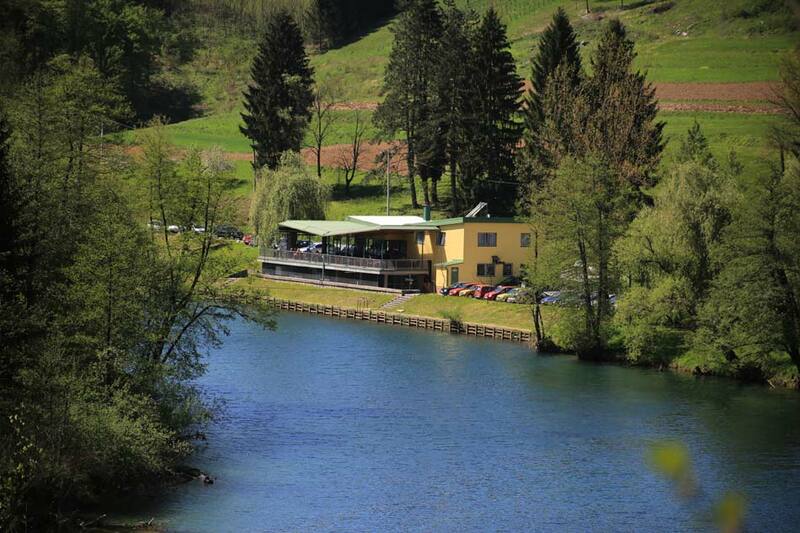 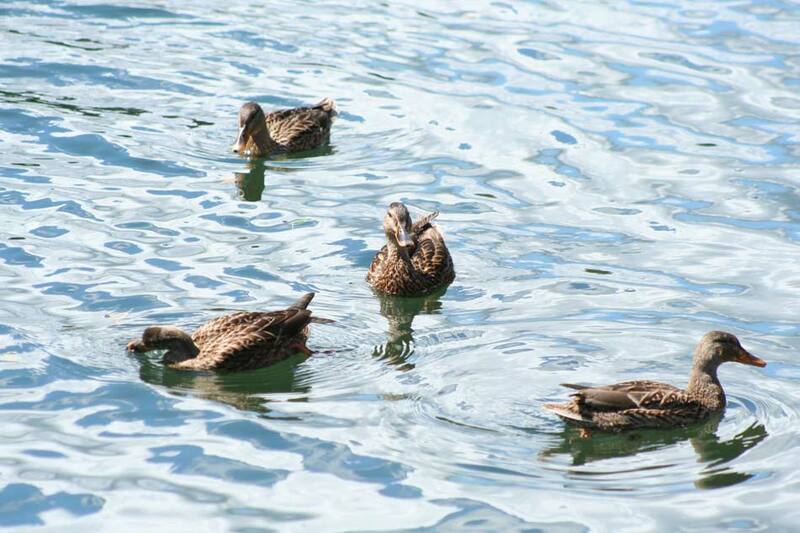 All rooms are air-conditioned, set in extremely peaceful surroundings, and overlook the river Dobra. 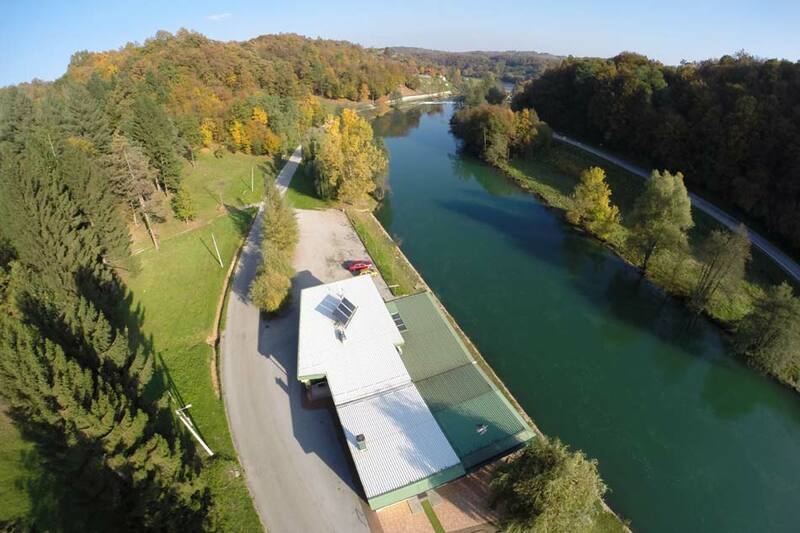 Roofedand locked garage for motorcycles. 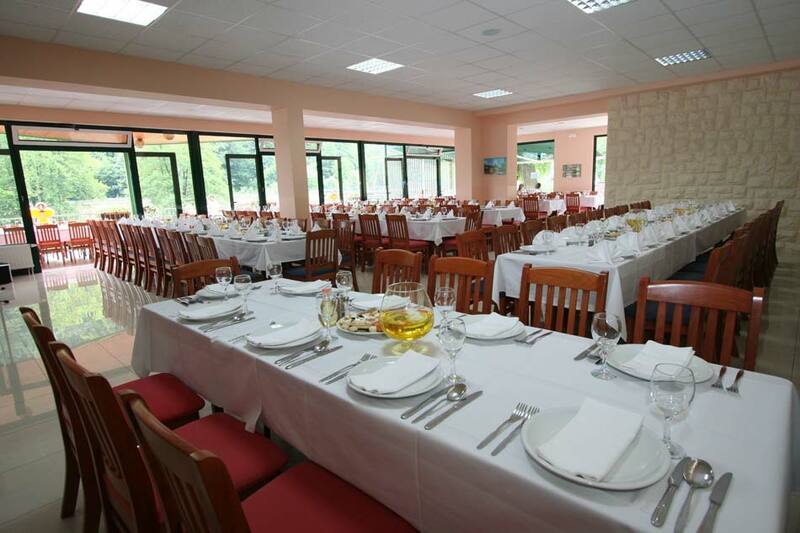 The air-conditioned restaurant can accommodate 100 people. 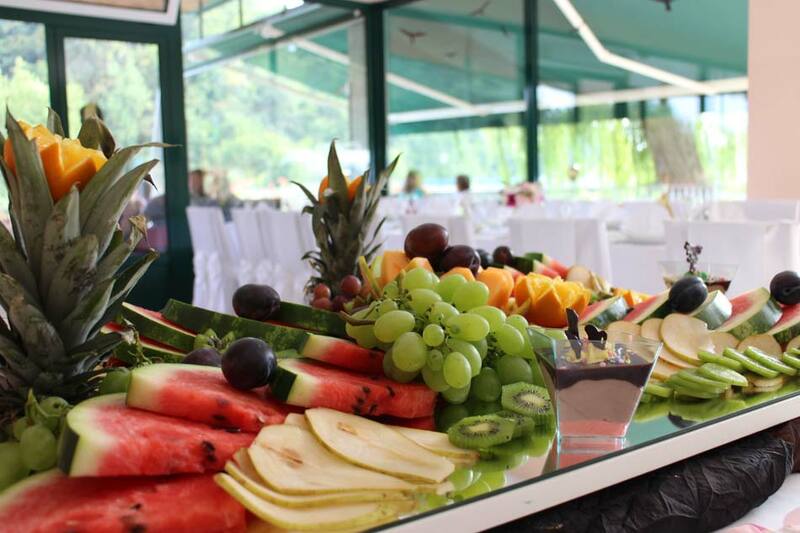 It’s perfect for holding weddings and private family celebrations. 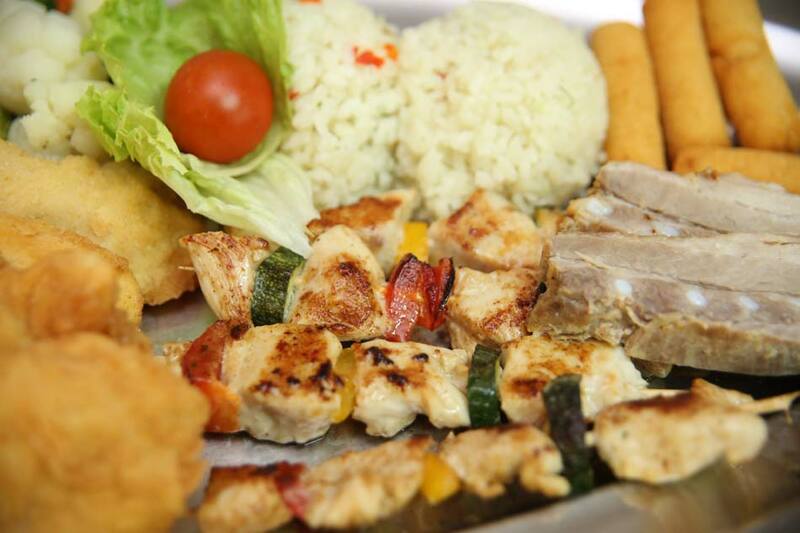 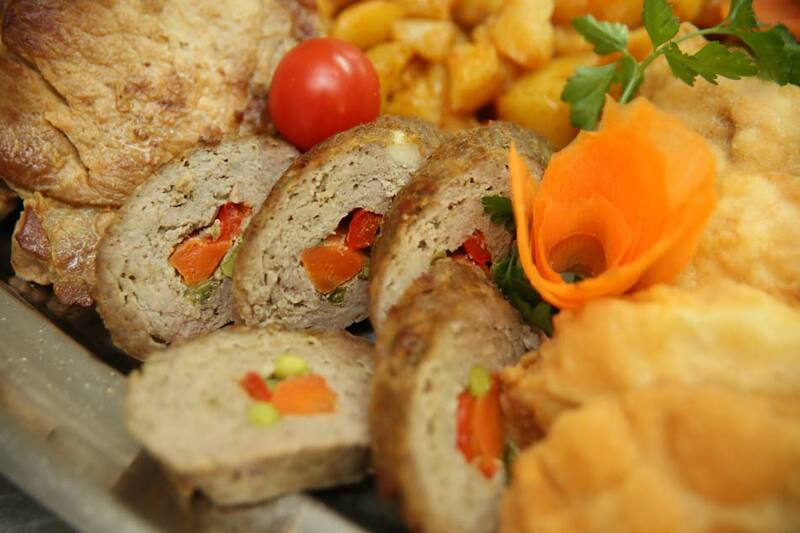 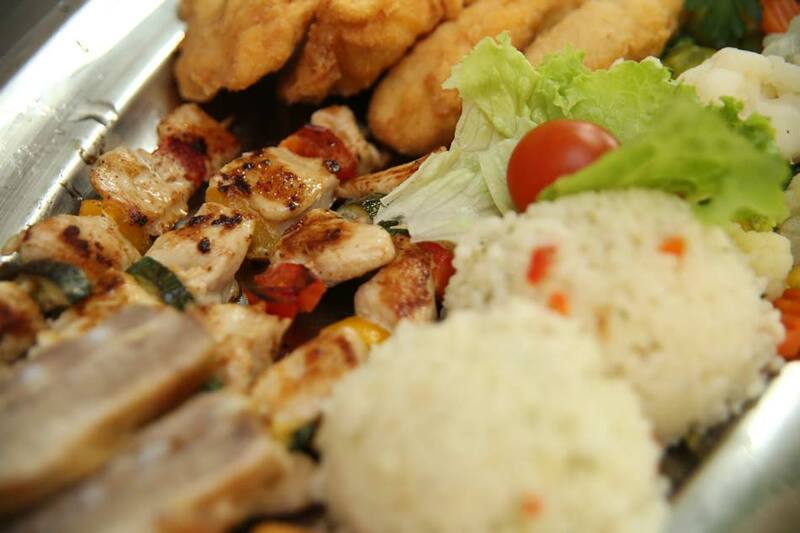 A good range of fish and meat dishes, and fresh professionally made food are another feather in our cap. 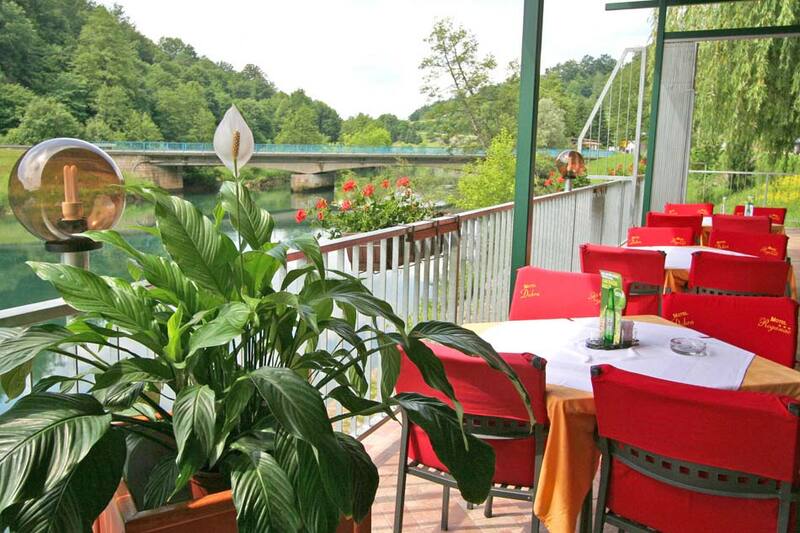 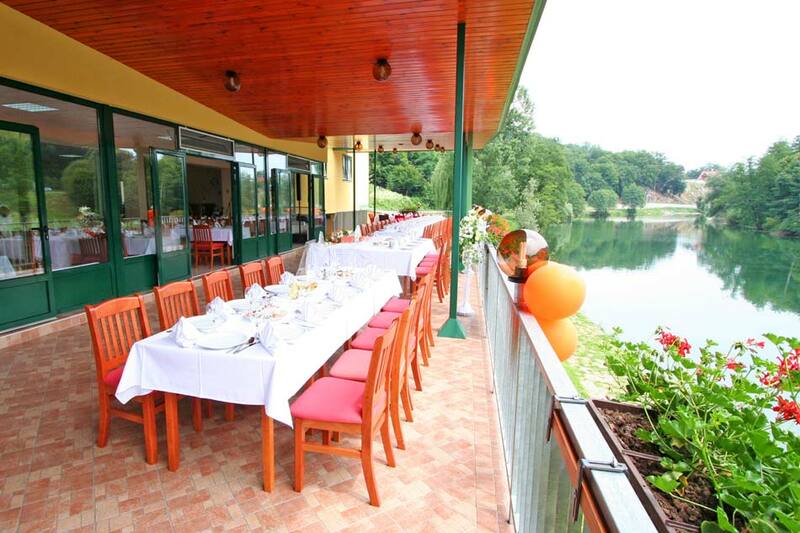 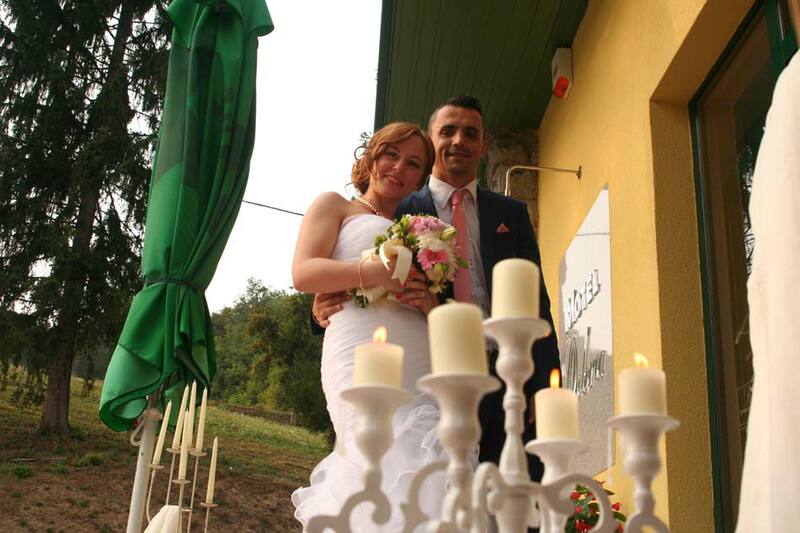 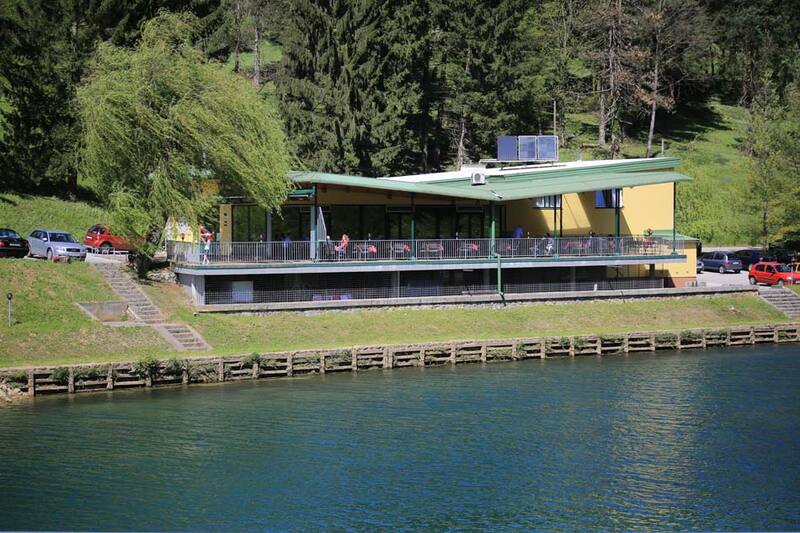 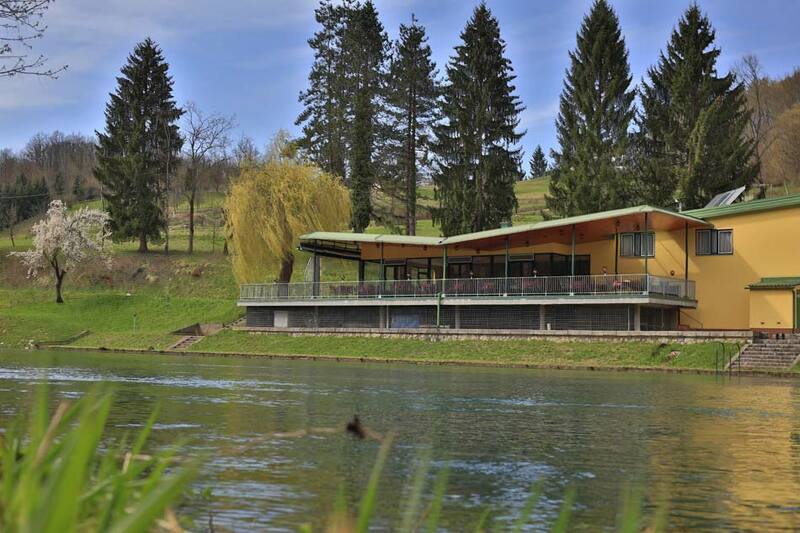 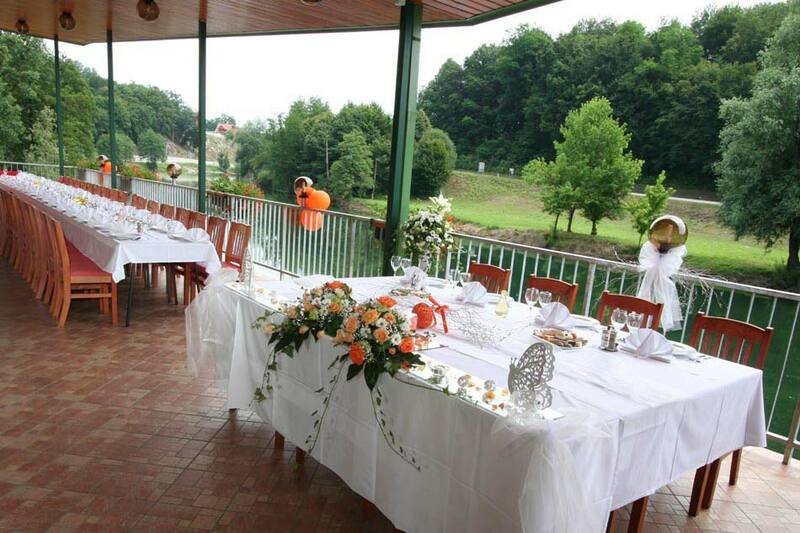 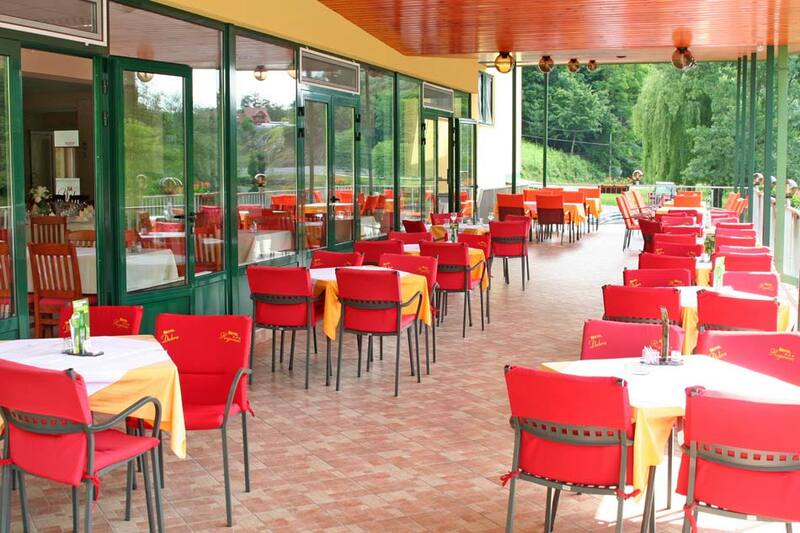 Our spacious covered terrace with a stunning view of the river Dobra is the cherry on top of Motel Dobra’s offerings. 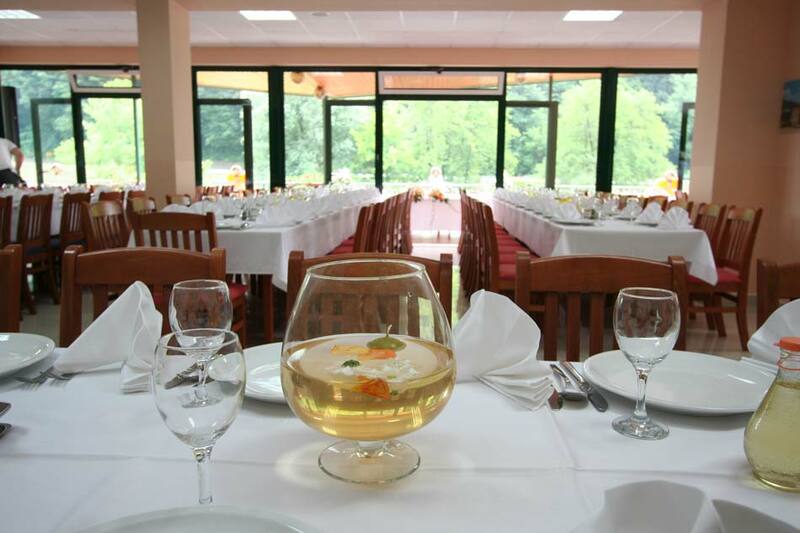 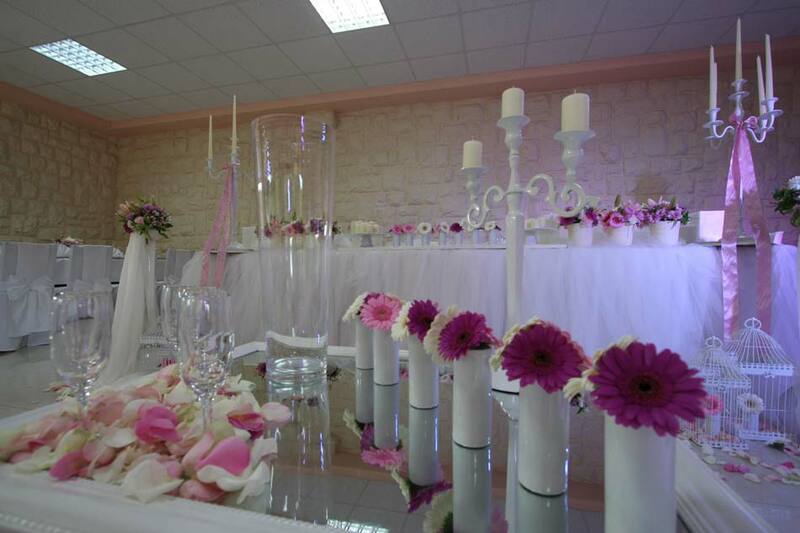 It provides a wonderful setting for all kinds of celebrations, family lunches, weddings and christening parties. 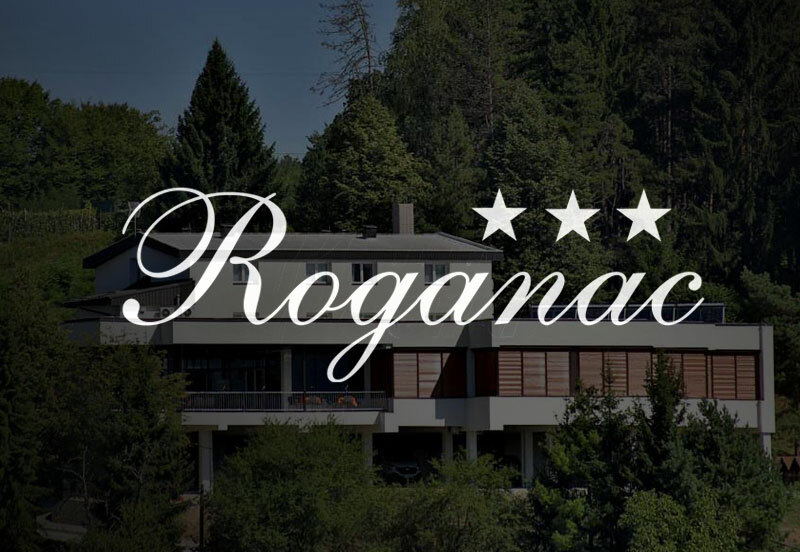 Coupled with our restaurant, it guarantees your satisfaction. 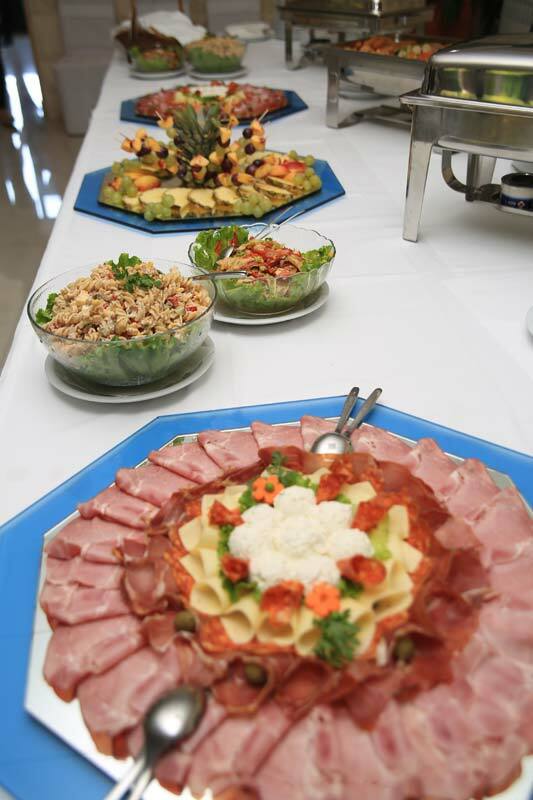 Plentiful, savory, fresh and professionally prepared meals come from our kitchen organized according to all HACCP standards, and are the fruits of labor of our professional culinary staff. 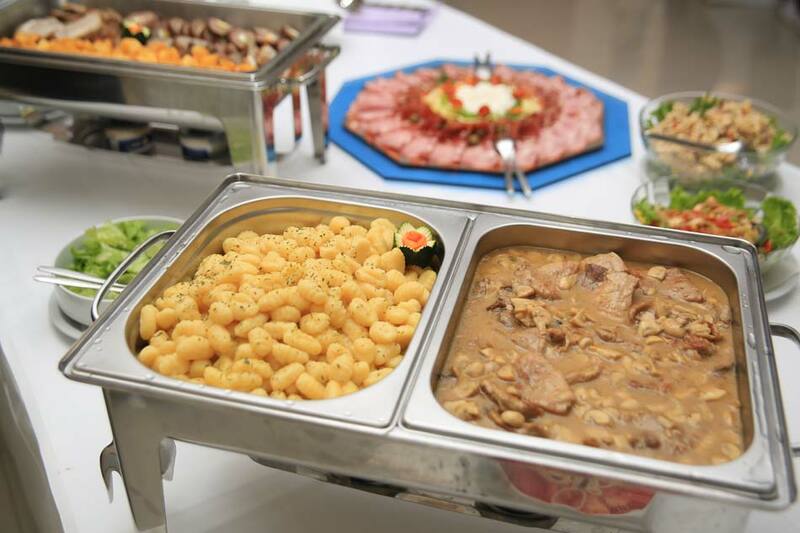 If you are organizing a private or business celebration, banquet, family gathering,party,wedding, christening, engagement, anniversary or graduation party, or a reception – there is no reason to worry about gourmet offer anymore! 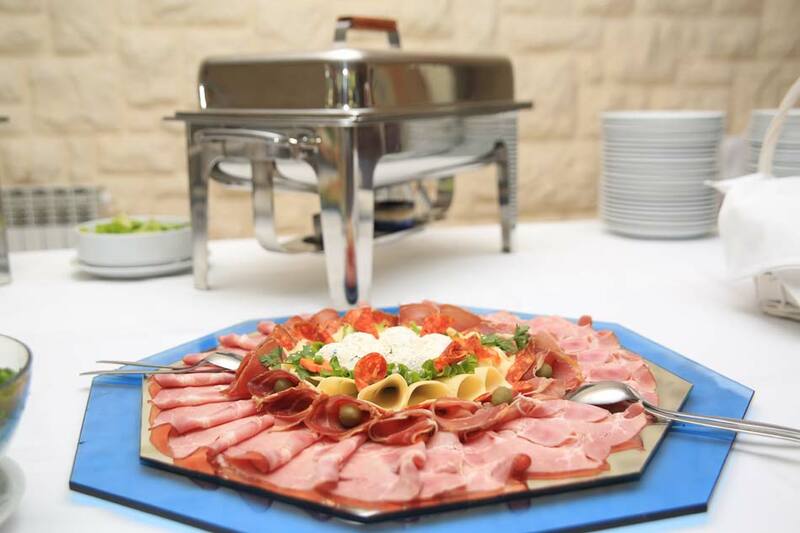 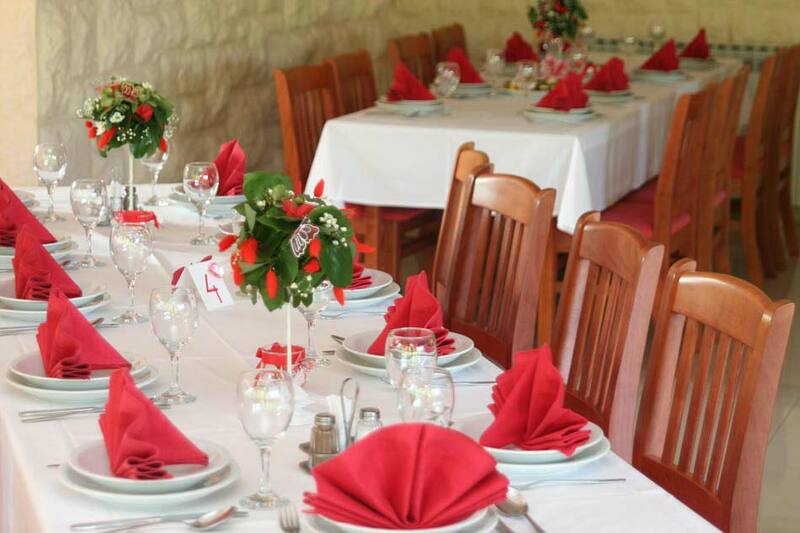 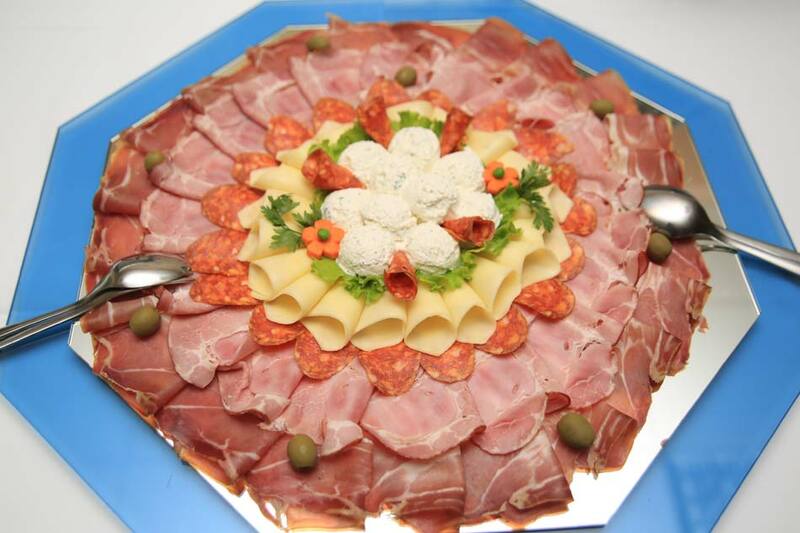 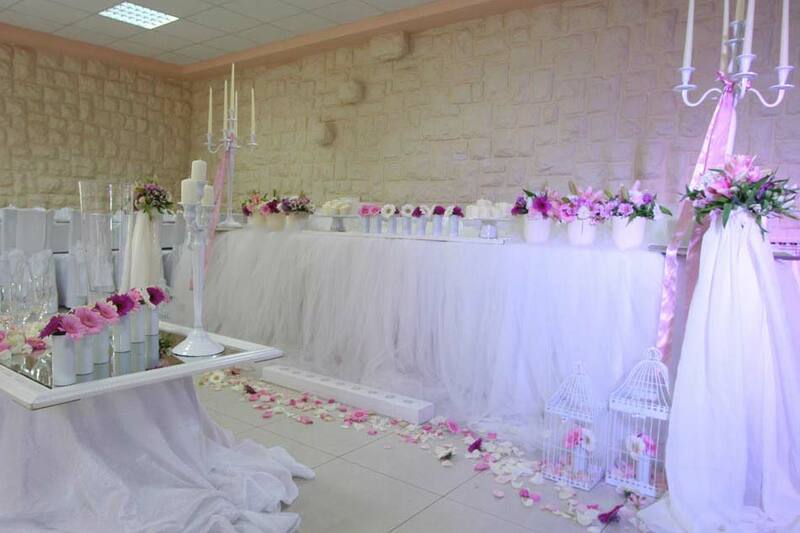 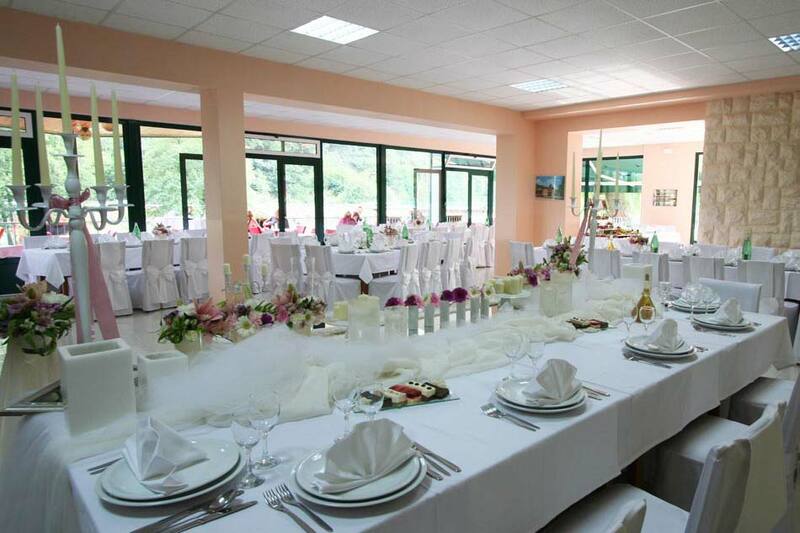 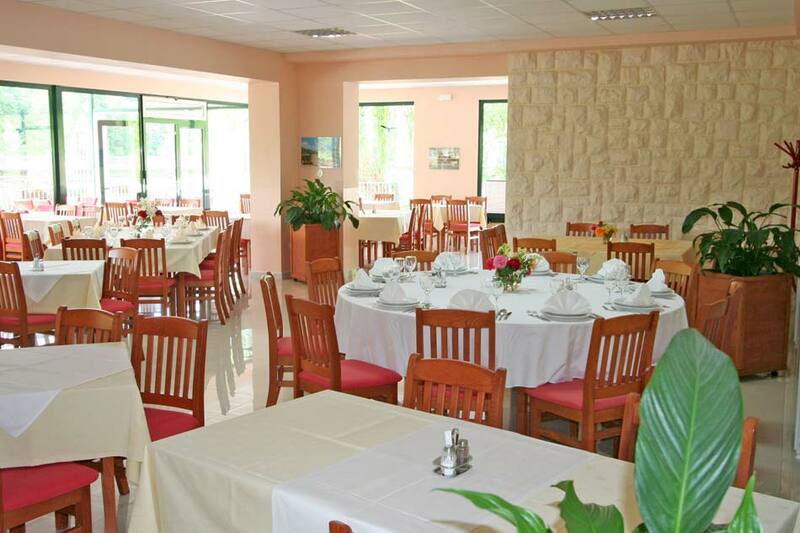 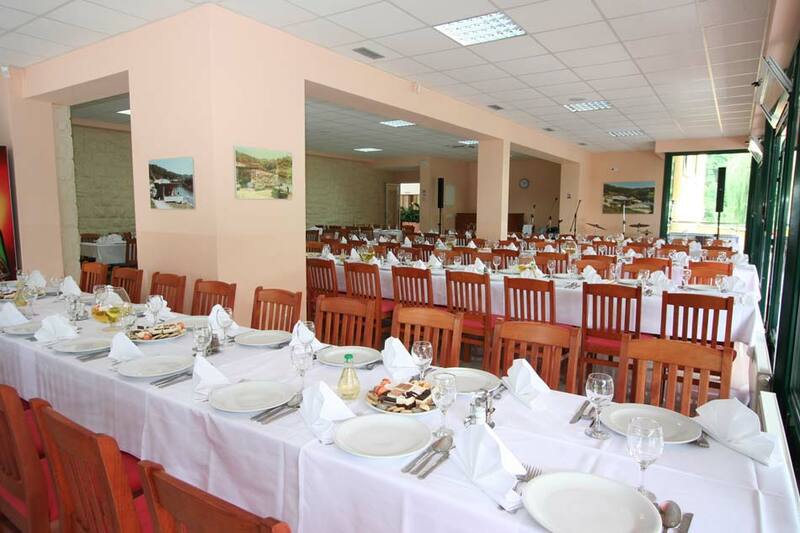 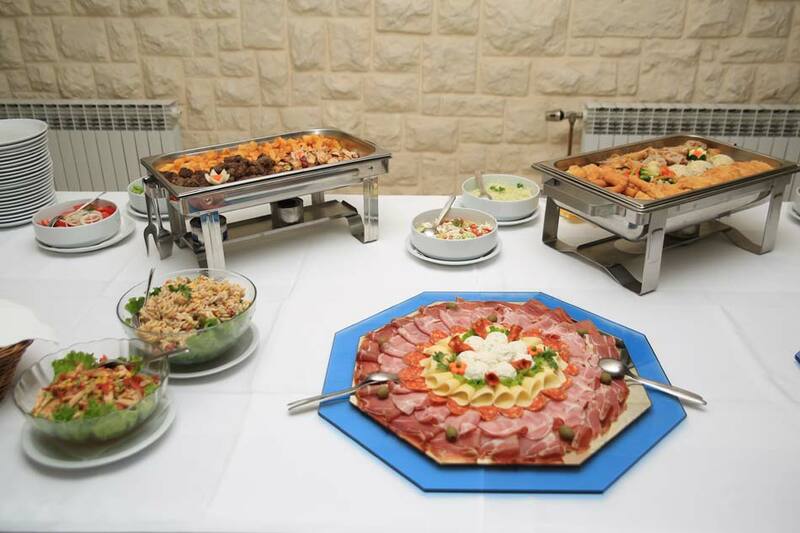 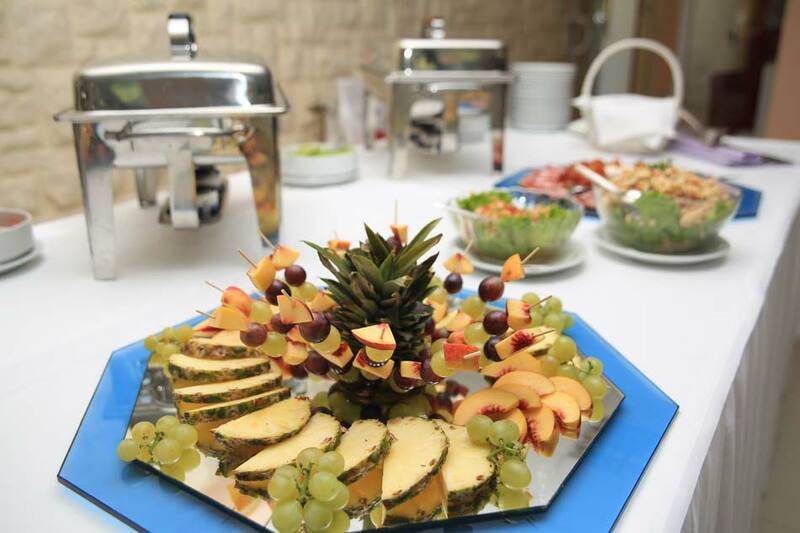 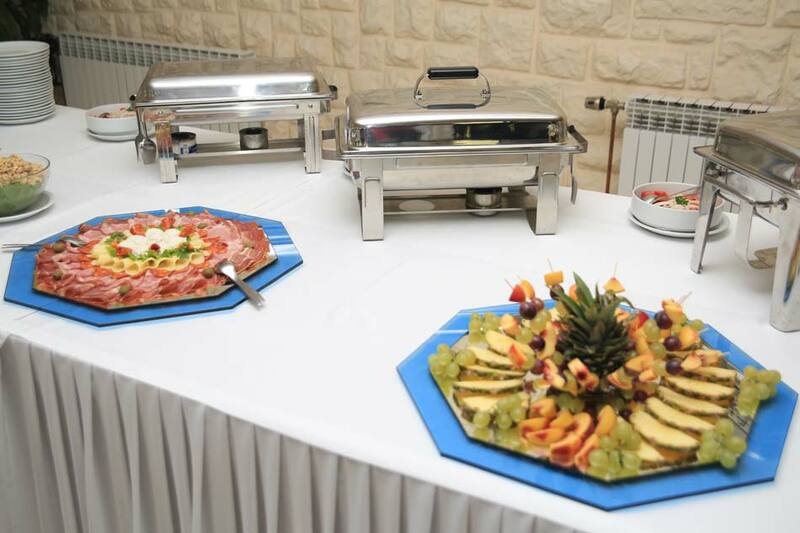 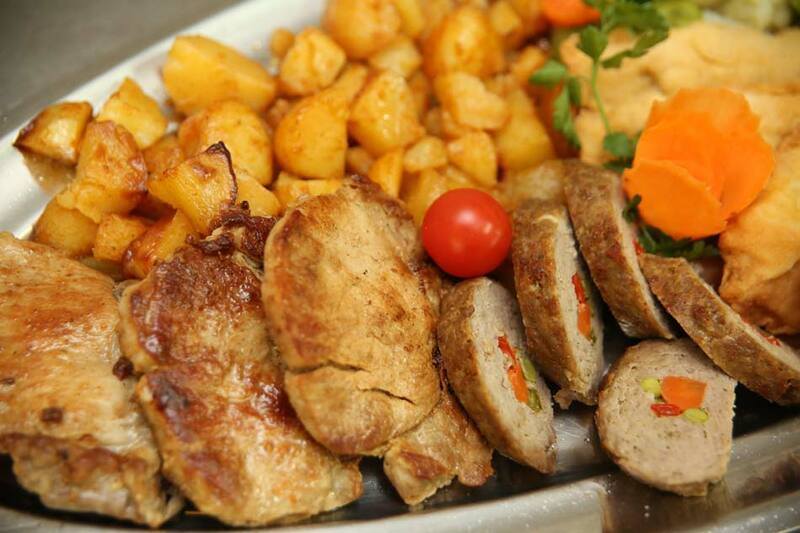 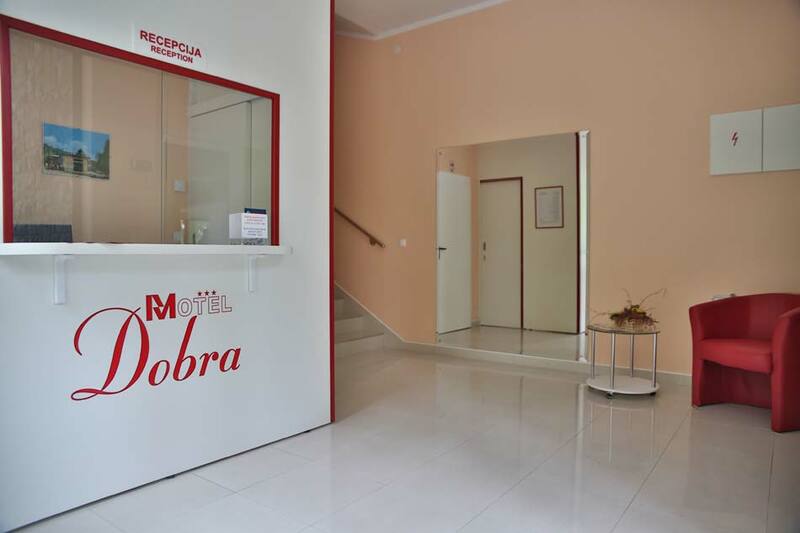 Motel Dobra Catering provides a top-rate professional service. 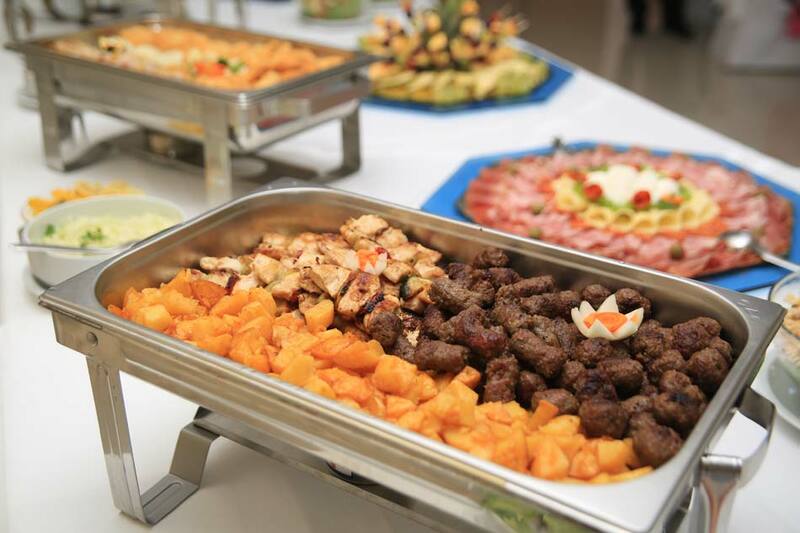 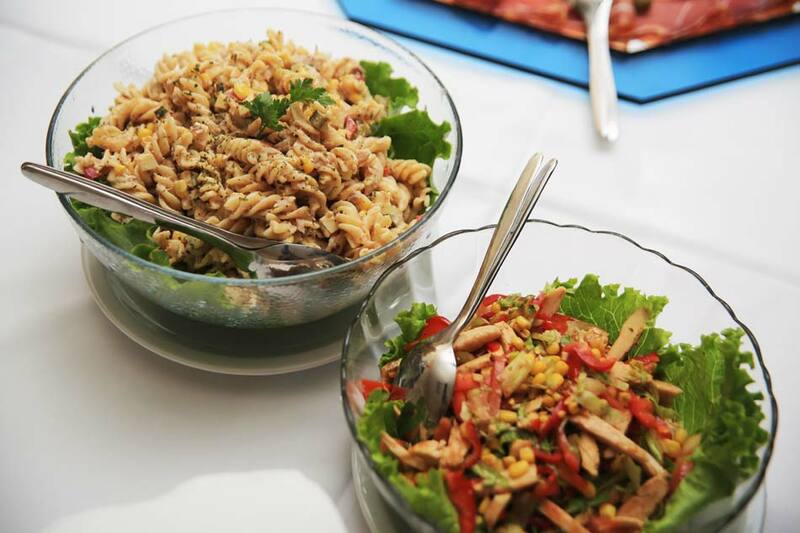 Along with professional catering equipment and delivery compliant with the highest standards, we also offer a variety of dishes and starters for every occasion. 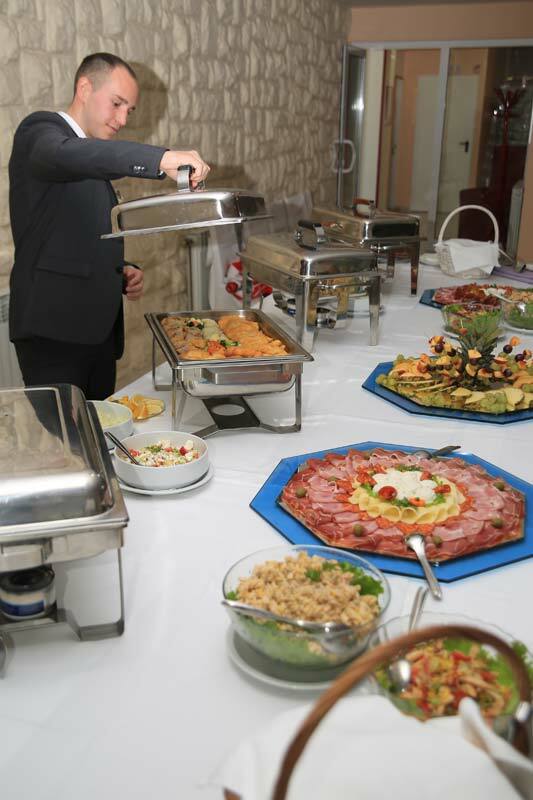 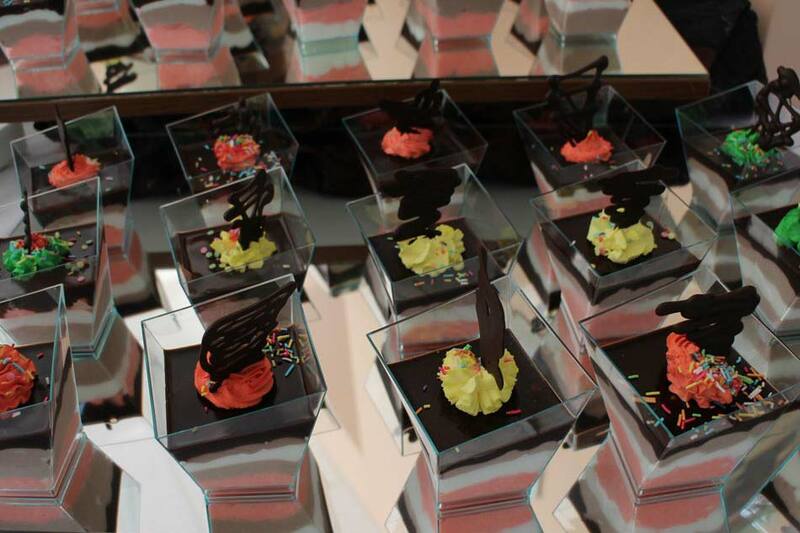 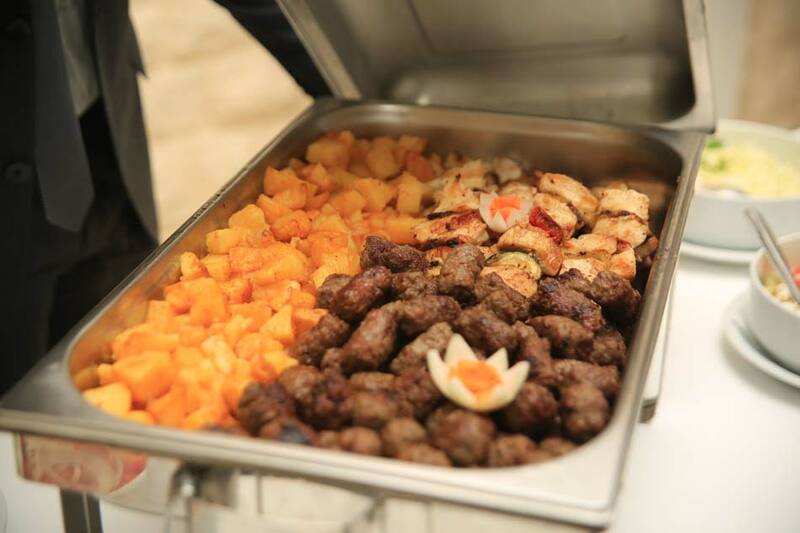 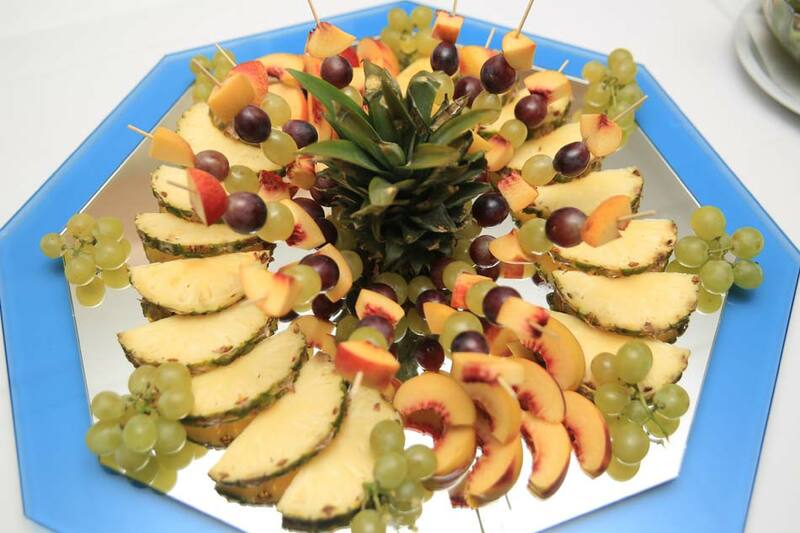 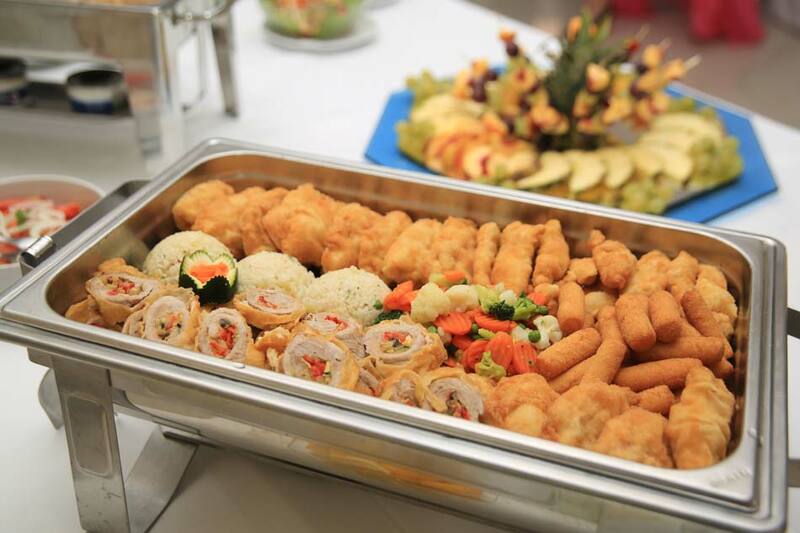 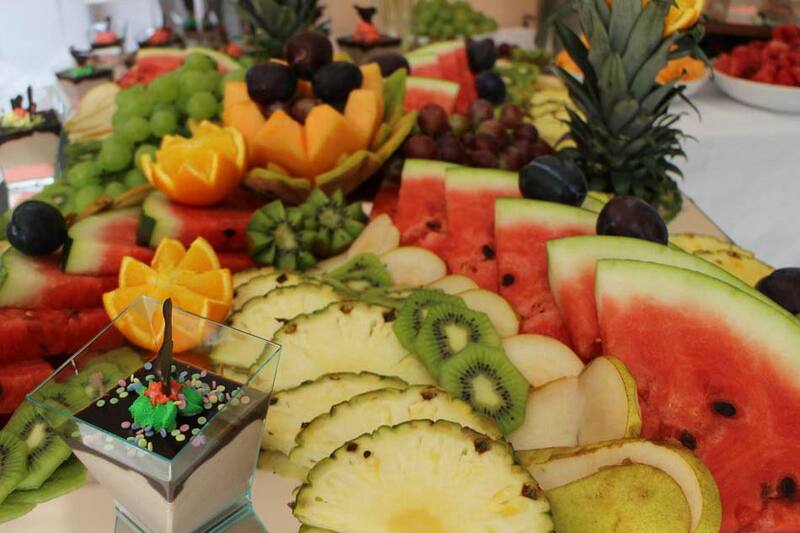 We also offer professional catering inventory as part of our packages. 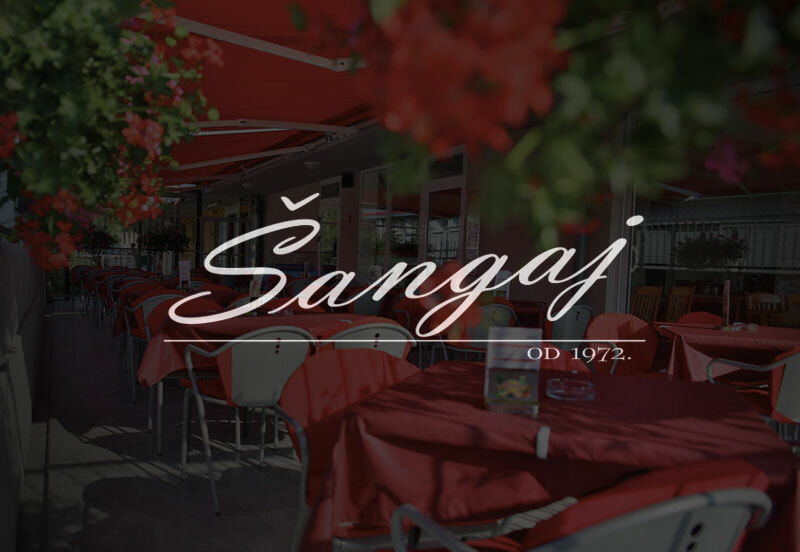 Send us your inquiries directly via web form. 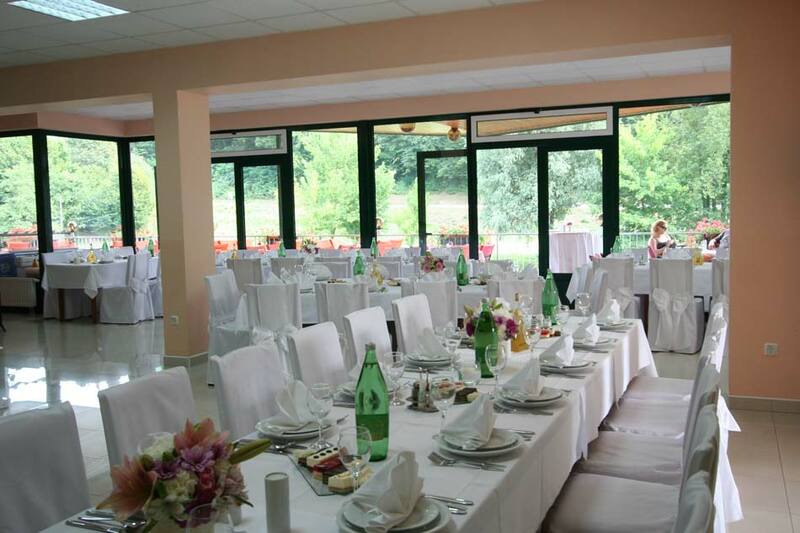 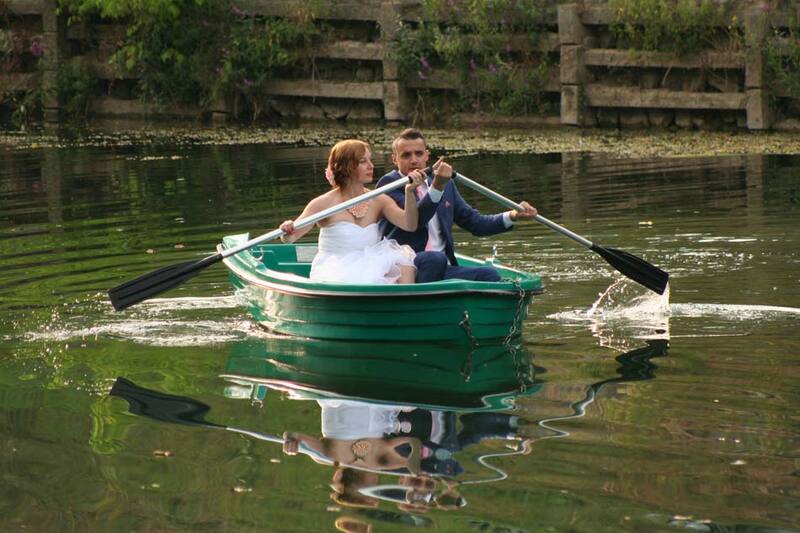 Located in peaceful, tranquil surroundings with lots of greenery and fresh air.